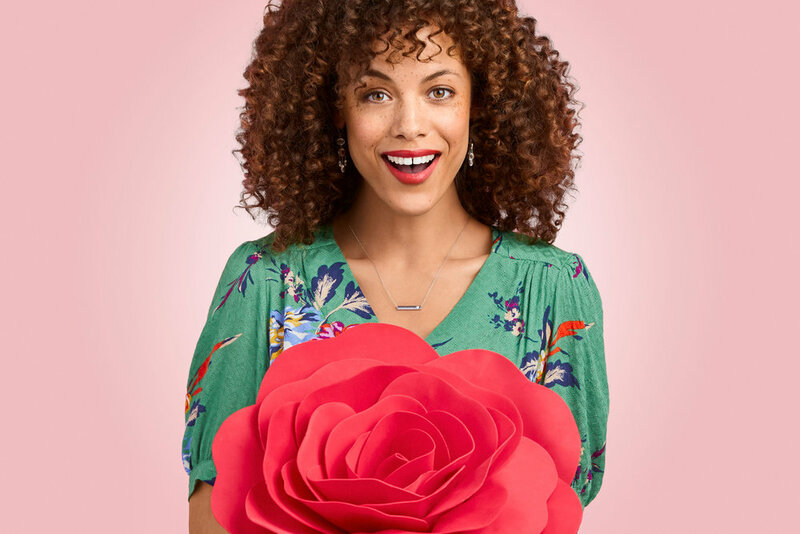 DNA Seattle recently enlisted to artistic abilities of Taylor Castle to shoot their Valentine’s Day campaign for Ben Bridge Jewelers. Taylor had a lot of fun making this idea ‘blossom’ into some Valentine’s Day magic! Taylor Castle recently had a very tasty day in the studio shooting the latest campaign for Potbelly Sandwiches. Which sandwich will reign supreme? What can we say?! Taylor Castle knows how to bring out that certain je ne sais quoi in every portrait subject he photographs, and Cowboy is no exception! We love these animated images of this unique character and his his exceptional craftsmanship.